Refreshments by Razzleberry’s Ice Cream Lab. Featured euphonium soloist – Dr. Tim Powers. Featured vocalist – Deidre Ford. Program will include patriotic, show tunes, marches, Broadway, and classical. Bring chairs or blankets for outdoor seating. Large crowds expected so come early for good seating. 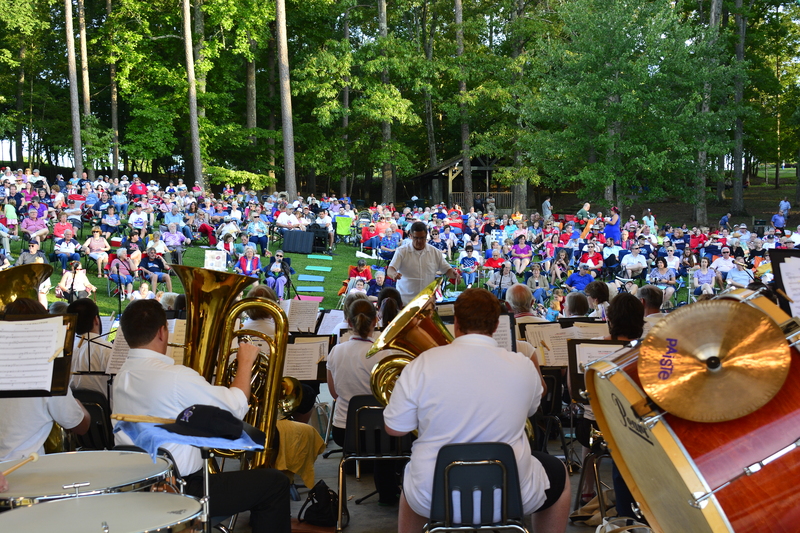 For more concert info: www.orcb.org or 865-482-3568. On Facebook at www.facebook/OakRidgeCommunityBand.